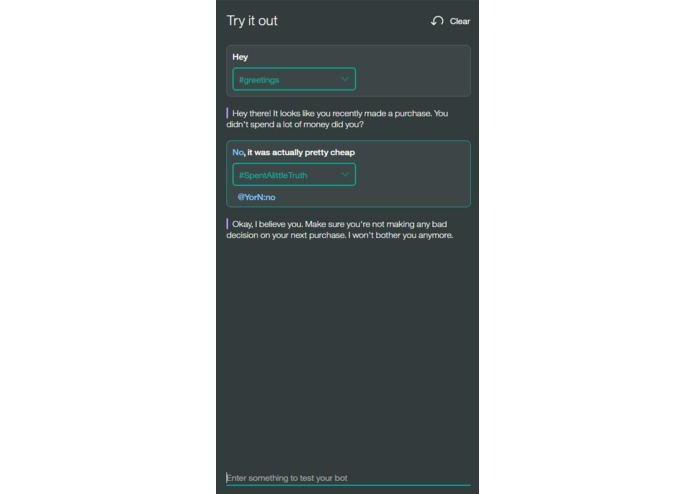 For people have have no self control when it comes to buying things, we wanted to make an application that knows when you're spending too much money and motivates you to manage your money. This application will connect with your Capital One account so that it knows what your balance is and when a transaction is made. Once a transaction has been made, a notification will pop up prompting you to open the application. Once opened, Watson will ask a series of questions to determine weather the purchase you made was a reasonable or if it was an impulse buy. If it was an impulse buy and it is over your spending budget for the month it will send a message to someone that you know will confront you about your spending habits. ** Capital One ** Using the Capital One's API we found out how to pull user's bank information. 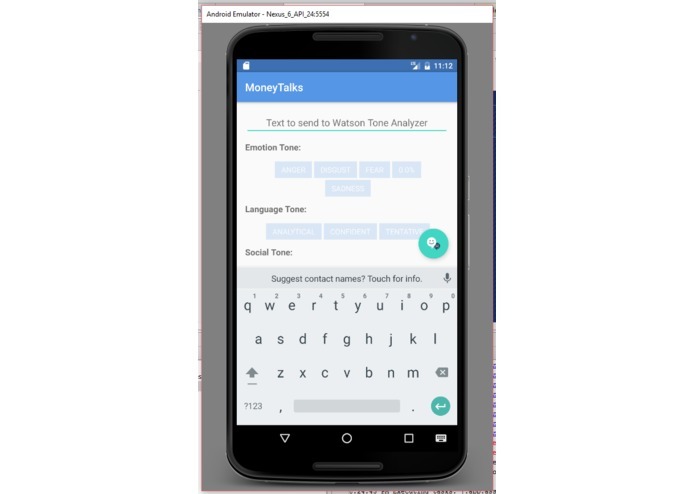 With this we made a python code that would update your total spending and send that information to Watson Watson Using IBM's Watson API we developed a chatbot using bluemix and a tone analyzer using IBM's github repository. 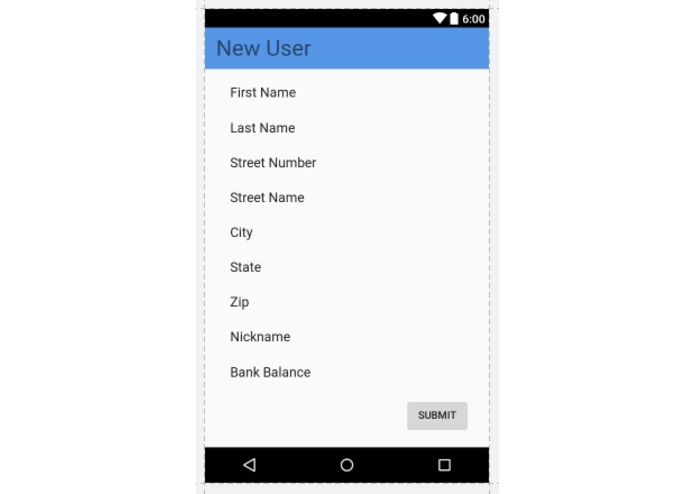 Using that information we made an android application. Twilio Made an account with Twilio that able to send SMS messages using their libraries. We were unfortunately unable to get all three of the aspects linked together on the application because we were using different languages. Being able to come up with an idea that we would all have fun with and getting this far with no prior knowledge of APIs. We learned how to work with API and how to generate a conversation capable of extraction information. The next thing would be to combine all of the aspects of the project, make a nicer UI to make our application look more professional, and then upload the application to the market get feedback form actual users. I worked on creating mock data of a bank customer using the API, Aladdin, provided by CapitalOne. 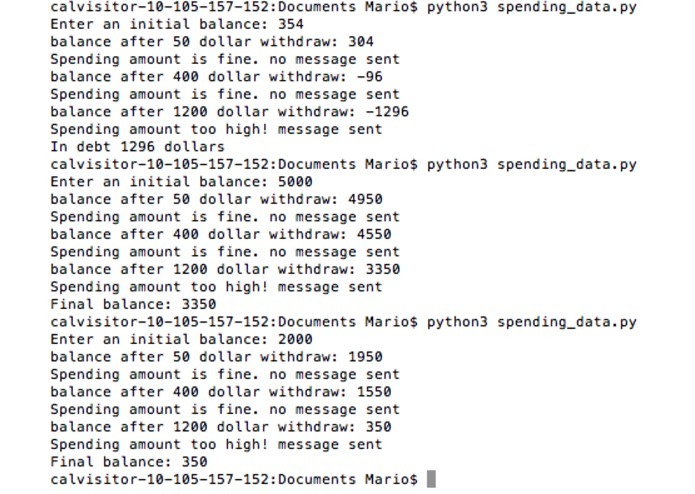 Also worked on making a script in python to simulate a bank customer's spending habits. 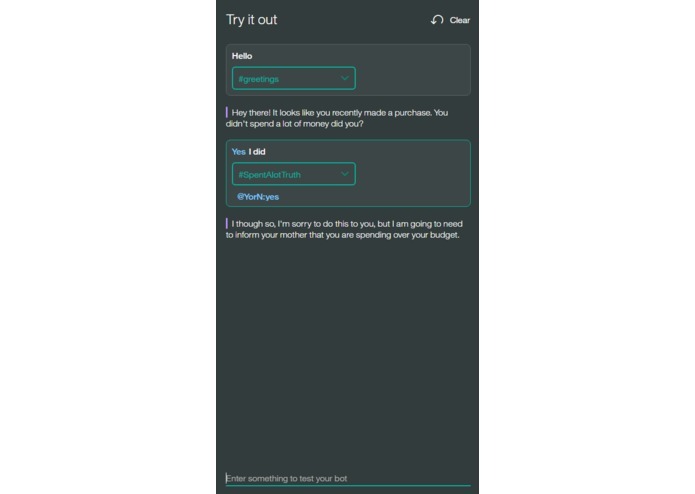 I worked on writing a script to implement Twilio to send SMS messages using Python. I contributed to the twilio aspect of the project. Basically worked on the code that would be the messenger between someone overspending and the app contacting people via text message.